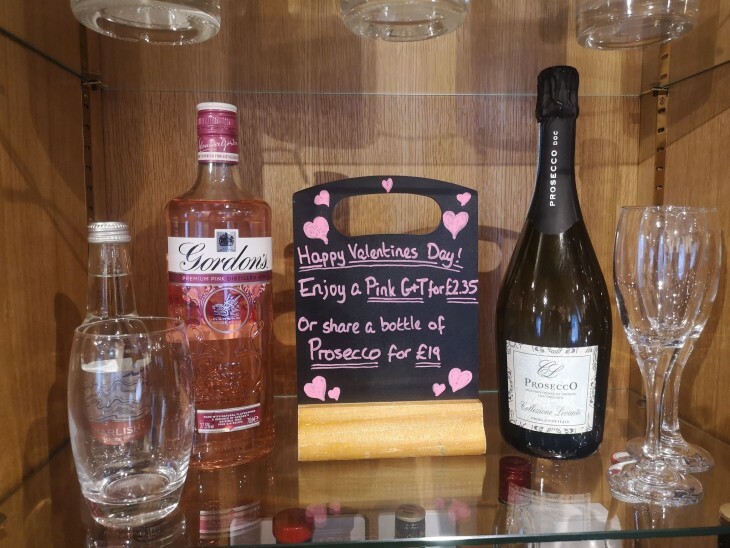 We are excited to announce our special valentine cocktails! or Share a bottle of Prosecco for only £19! Celebrate this special day at the atmospheric Black Bull!